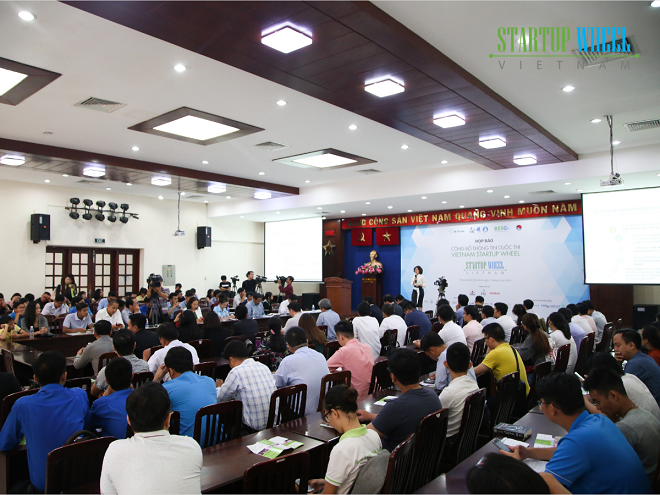 (VNA) – The Vietnam Startup Wheel 2019 was launched in Ho Chi Minh City on April 10, attracting entries from Thailand, the Republic of Korea, Singapore and Japan, among others. The first prize will be worth 200 million VND (8,600 USD) for a start-up firm and 150 million VND for individual entrepreneur and start-up group. The most creative project will receive 10 million VND. Outstanding projects will be eligible for the qualification round at Shark Tank Vietnam 2020.